ELMHURST, Queens (WABC) -- A man waiting for a subway train in Queens was struck in the head and killed on Friday night. The man was waiting for the train at the Grand Av-Newtown Subway Station in Elmhurst, when he apparently leaned over the platform. 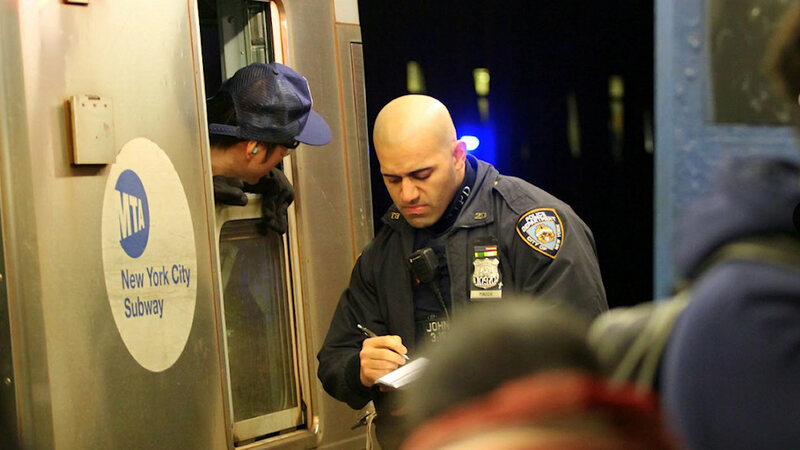 He was struck in the head by an oncoming north-bound M train around 8 p.m.
Police say no criminality is suspected.